Vineyard organization, biodiversity and habitats’ protection. 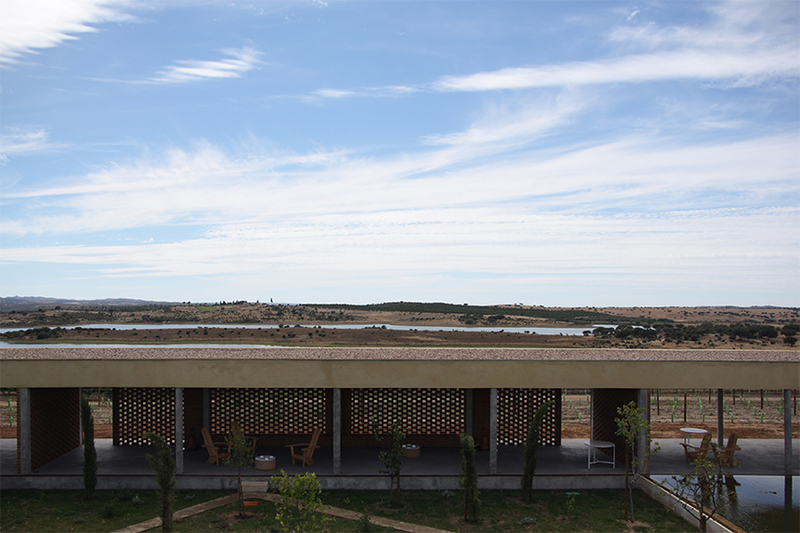 Wine tourism project with Miguel Oliveira and João Botelho architects. 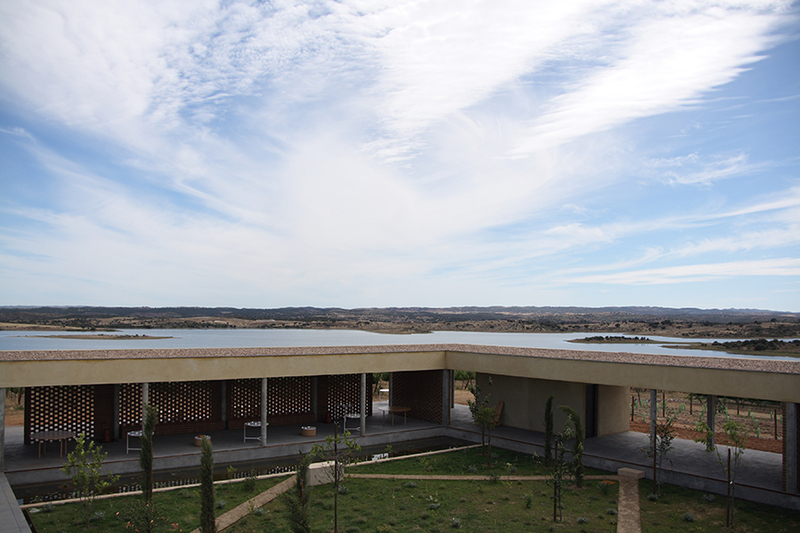 The Esporão S.A. has been restructuring the vineyards and ecological system as a way of achieving short, medium and long term solutions to problems affecting both the vineyards and wine production. 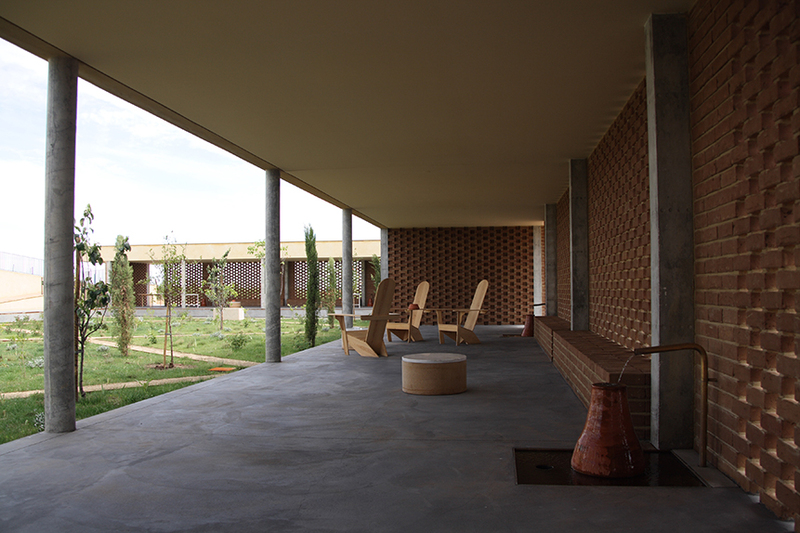 This new work philosophy is in sync with a long process of modernization, development and improvement of the working conditions, in addition to becoming aware, and recognizing the responsibility of the environmental and ecological role of the Herdade in the region. 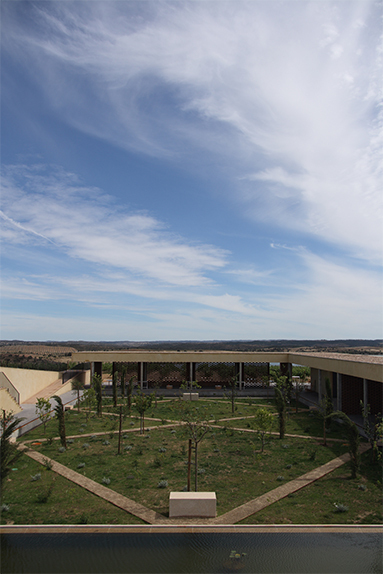 Simultaneously, Herdade do Esporão seeks to strengthen its image and distinction in the wine and olive oil market. 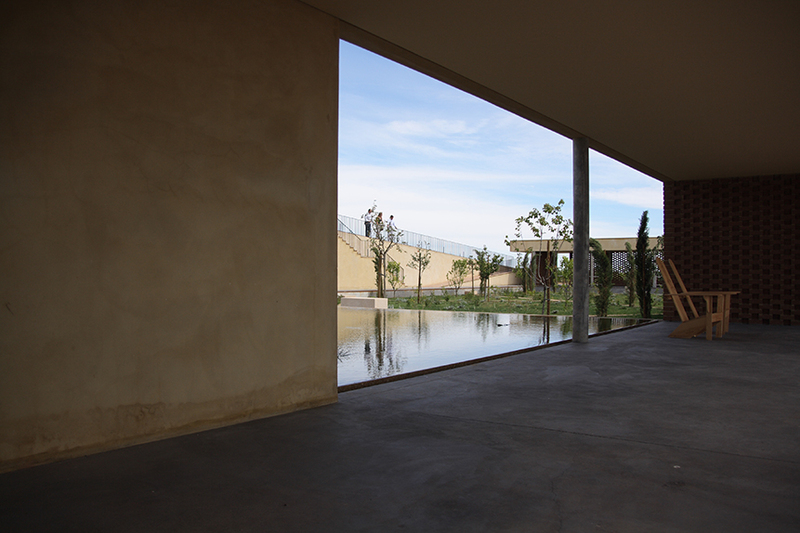 The Esporão S.A. wants to present high quality products, with a strong ecological and humanist character. 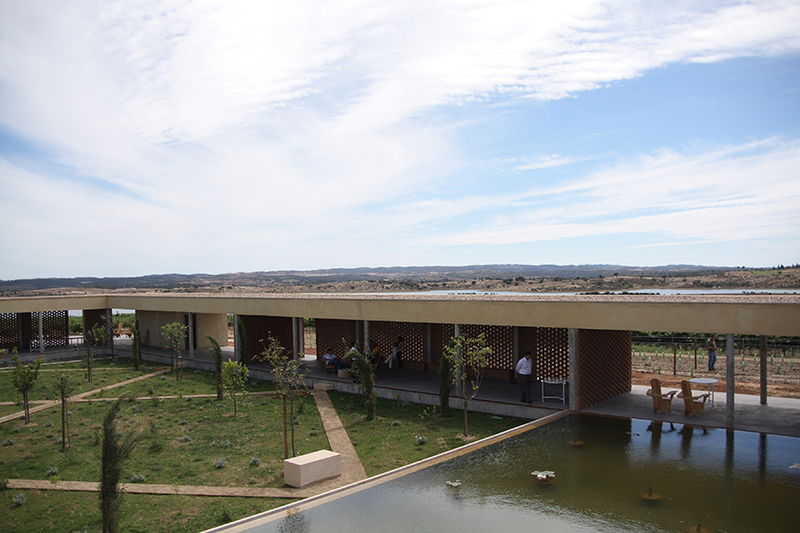 More than a manufacturing unit, the Herdade aspires to be a crossing platform and haven for biotopes, faunistic and floristic ecosystems, visitors and workers, and practices of use and development of resources that are symptomatic of a close and prolific relation between Man and Nature. 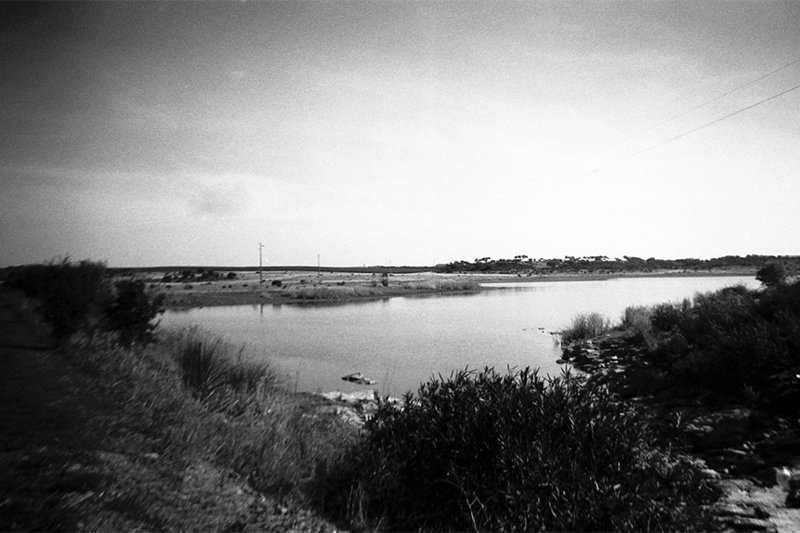 The Esporão S.A., with its new approach, merely concedes the spatial and temporal context for these exchanges to happen. 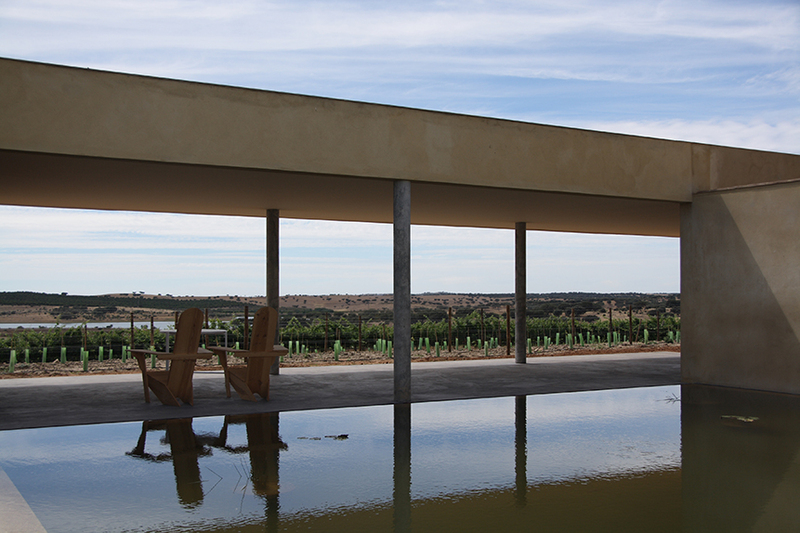 The masterplan redefines the vineyard stormwater management system and identifies detention, storage and infiltration points of stormwater runoff in a given drainage basin of the vineyards. 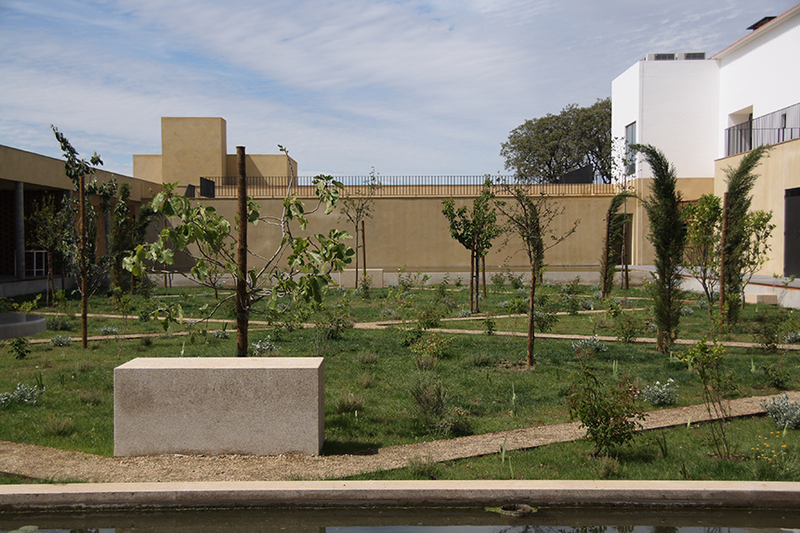 This complex system is then crossed with the vineyard agronomic system in order to obtain a design that is both functional and ecological. but also the southeastern winds. The tree hedgerows will furthermore increase the rural bioclimatic comfort both for the workforce in the vineyards and the sightseeing tours. Along with tree hedgerows, the bushy hedgerows will provide refuge and food source for beneficial insects, amphibious, birds and mammals thus increasing biodiversity and providing a weapon against pests. The hedgerows will also serve the vineyards by increasing production over a distance twenty times the hedge’s height. 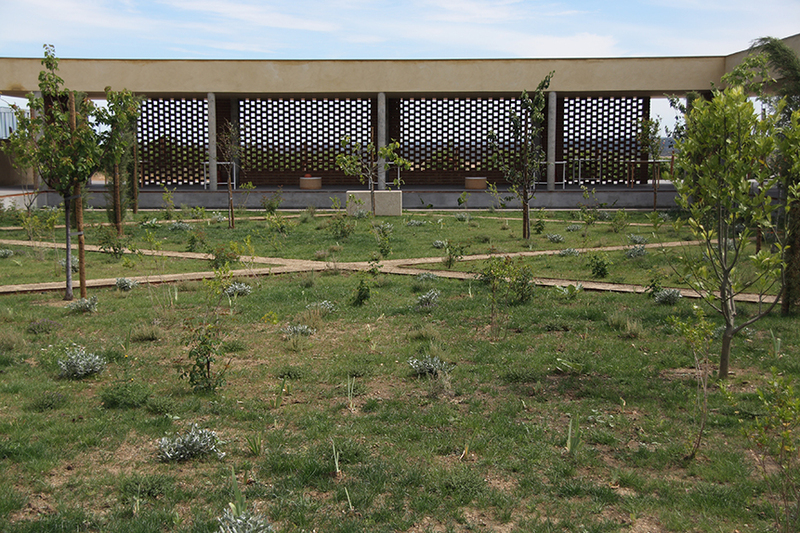 The main north-south and east-west axis with its Narrowleaf Ashes and Olive Trees will also define a stronger sense of circulation from the moment of entrance. The three boulevards are imposed upon the territory by the geometric structure of the vineyards which gain new meaning when faced with the more sinuous silhouette of the riparian forest of streams and canals. 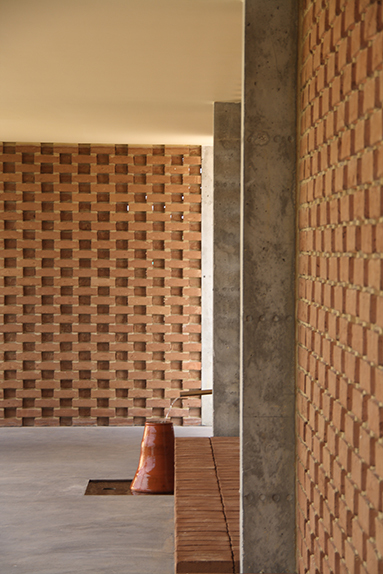 From this relation between the rational, geometric and anthropological thinking and the natural teluric and entropic forces, comes the Herdade do Esporão.